Since its inception in 2016, our ready-to-use viral service has grown rapidly with over 7,000 items distributed thus far. You can now order AAV and lentivirus preps for a wide array of technologies including biosensors, optogenetics, CRISPR, and more! If you're new to viruses, we're compiling our viral vector educational resources into a comprehensive eBook that will be available in July. Click on the link below to sign up to receive this eBook as soon as it's completed. 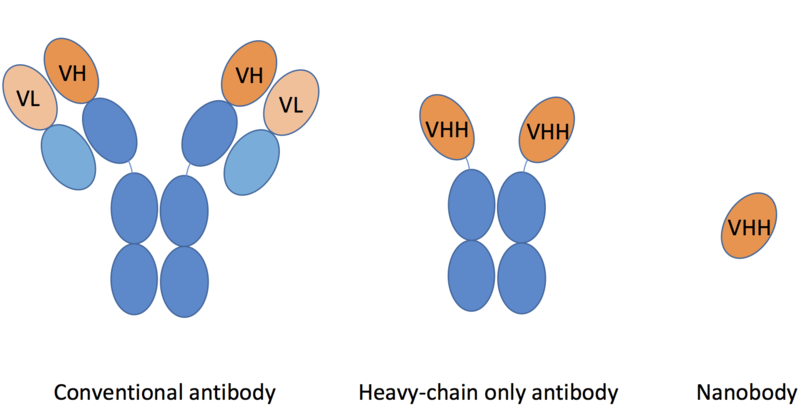 If you're an AAV pro, be sure to check out our expanded array of available optogenetic and biosensor tools. We're proud that this service has been so useful to the Addgene community and we'll continue expanding it to help accelerate your research! Our ready-to-use AAV inventory is expanding rapidly! 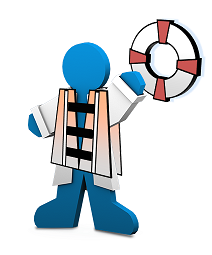 Check out all the optogenetics tools available through the AAV viral service. We're compiling our viral vector educational resources, making brand new ones, and packaging them in one eBook. 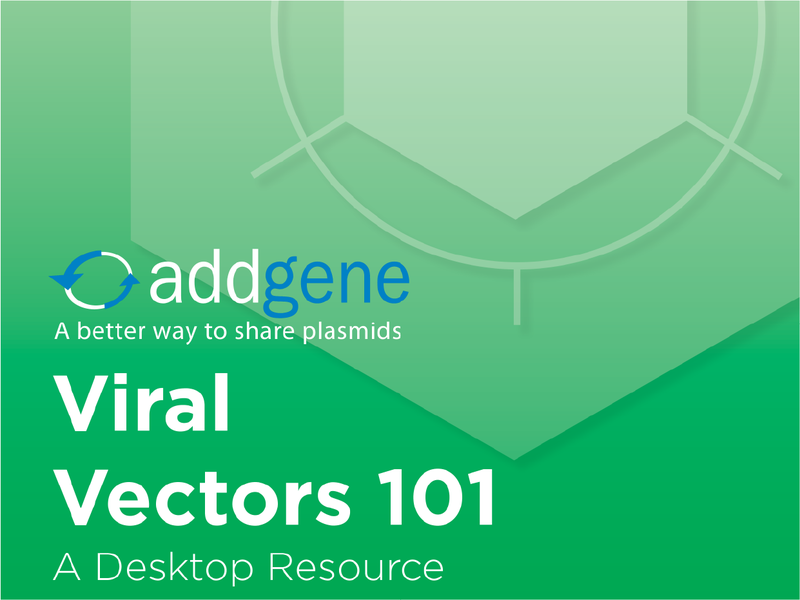 Sign up here to receive the Viral Vector eBook! Use our transformation video to teach new members of the lab how to perform this foundational technique and find tips on how to improve efficiency. Learn proper multichannel pipetting technique. Find detailed answers to your frequently asked ordering and payment questions.